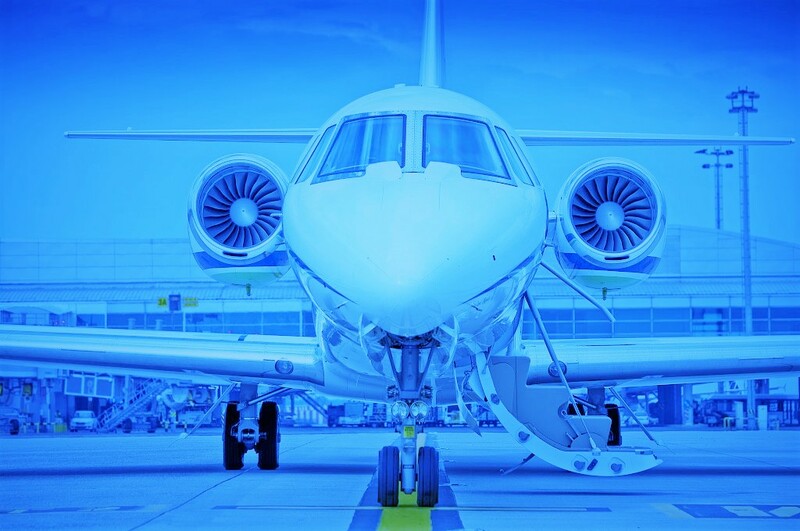 BUSINESS AVIATION EXECUTIVE SERVICES WITH ATTENTION TO DETAIL. 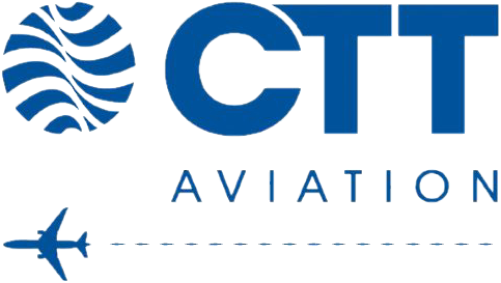 CTT AVIATION IS YOUR IDEAL PARTNER IN CYPRUS. 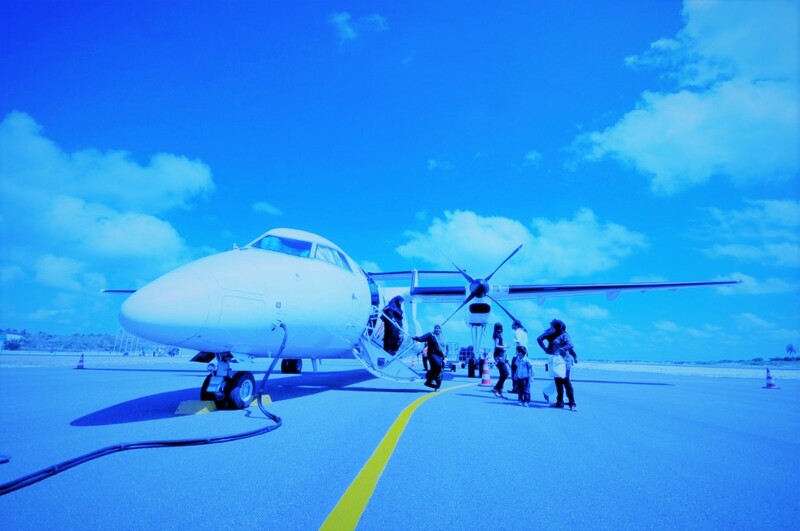 • FLIGHT OPS, PLANNING AND CREW ADMINISTRATION. • RECEIPT & TRANSMISSION OF OPERATIONAL MSGS. • OVERFLY AND LANDING PERMITS. 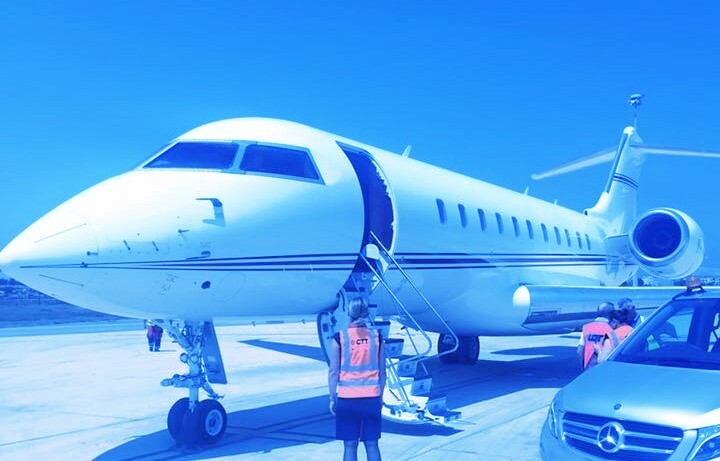 • RAMP HANDLING FOR JET AND PROPELLED AIRCRAFT. • CUSTOMS AND IMMIGRATION ASSISTANCE. • SECURITY AND CHECK-IN FACILITIES.